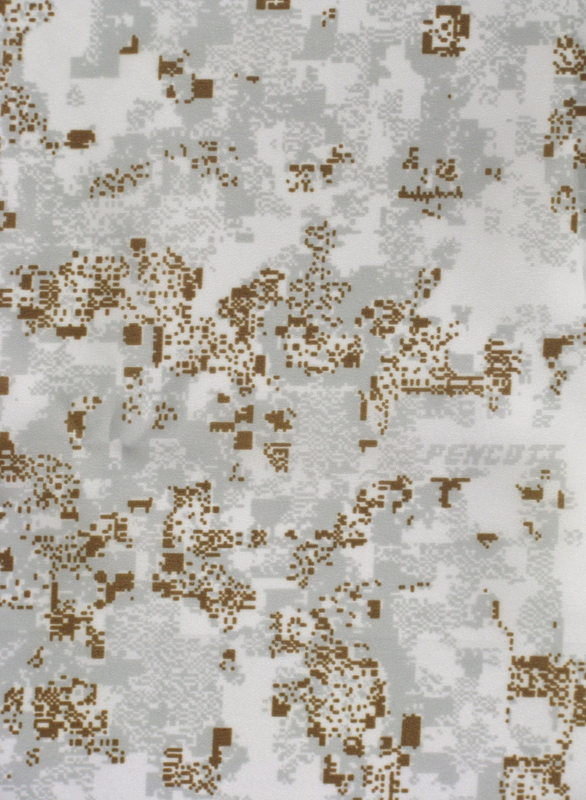 We are very pleased to announce that our PenCott-Snowdrift camouflage pattern is now available to order on the first of three planned fabric types. The current fabric is a lightweight, packable, quick-drying and water-resistant 100% polyester shell fabric. 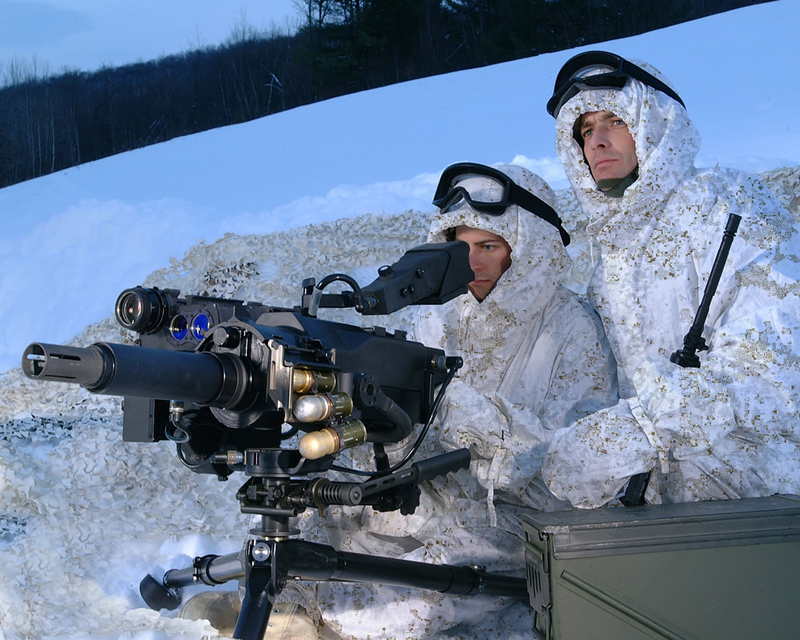 We are using the same fabric, finish and nIR spec as used by the US Marine Corps snow camouflage over-suit. As with all of our other products, this fabric is printed by Duro Industries in Fall River, Massachusetts, USA – and orders are shipped from their warehouse. Due to popular demand, the next 2 fabrics that we will produce in this pattern are Quarpel-treated 50/50 NyCo ripstop and DWR-finished and Urethane-backed 500D Cordura nylon. Watch out for some great products from our partners to hit the market soon!